NEW SERIAL KILLER BOOK JUST RELEASED! Includes 45 Photos. Some are graphic. Invisible until they don't want to be, some are charming and most all manipulative. 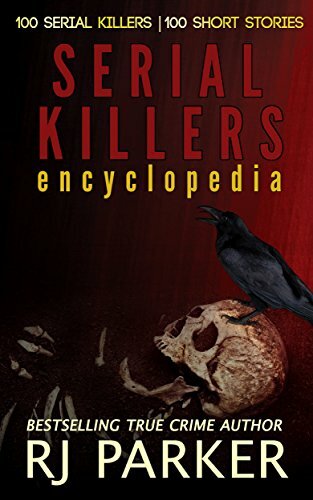 This book is an introduction to serial killers, including their traits, attributes, why they kill, how they get caught, profiling, and characteristics. 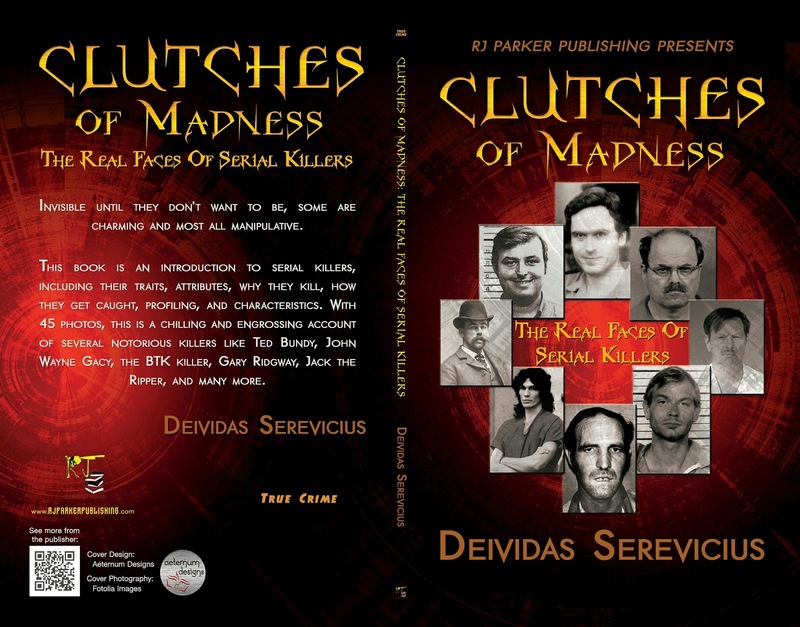 With 45 photos, this is a chilling and engrossing account of several notorious killers like Ted Bundy, John Wayne Gacy, the BTK killer, Gary Ridgway, Jack the Ripper, and many more.